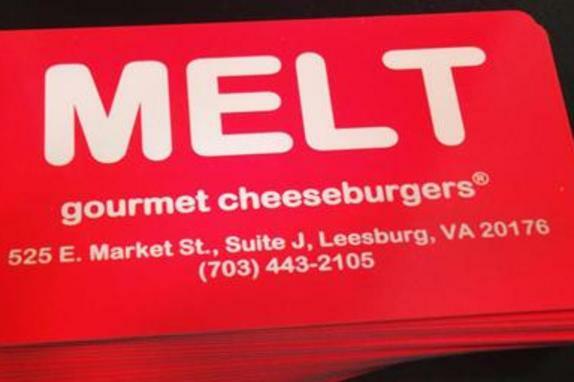 As a guest of MELT gourmet cheeseburgers in Leesburg, you’ll experience the most succulent, delicious, and fresh food gourmet cheeseburgers, tuna burgers, salmon burgers, vegetarian burgers, crab burgers, turkey burgers, and lamb burgers that will leave you wanting more! 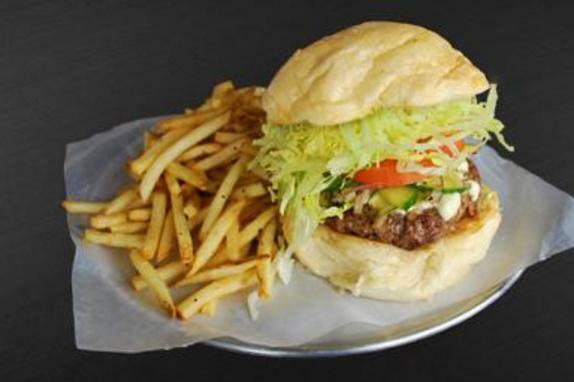 We use only high quality products including 100% natural Angus beef, domestic lamb, and all-white meat turkey ground daily. Our fresh seafood and local produce is delivered daily. Our fresh bread is made daily in house. Our side dishes will make your mouth water in anticipation. 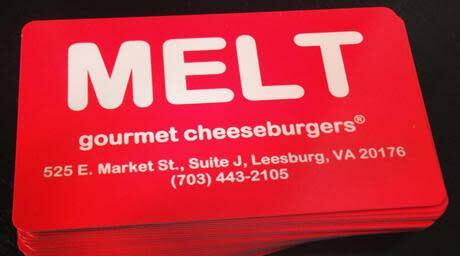 Choose from our salads, fries, and onion fritters while enjoying milkshakes and malts or classic sodas. Finish off your meal with gourmet chocolate bars. 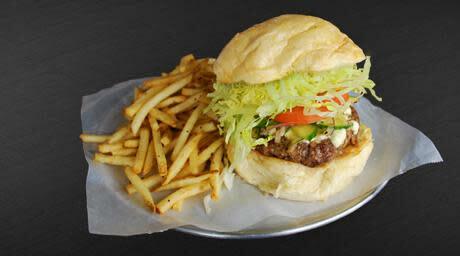 By the way, we also serve beer and wine. Why not stop in and have a look through our menu; we are certain that you will find something which will make your taste buds ecstatic!